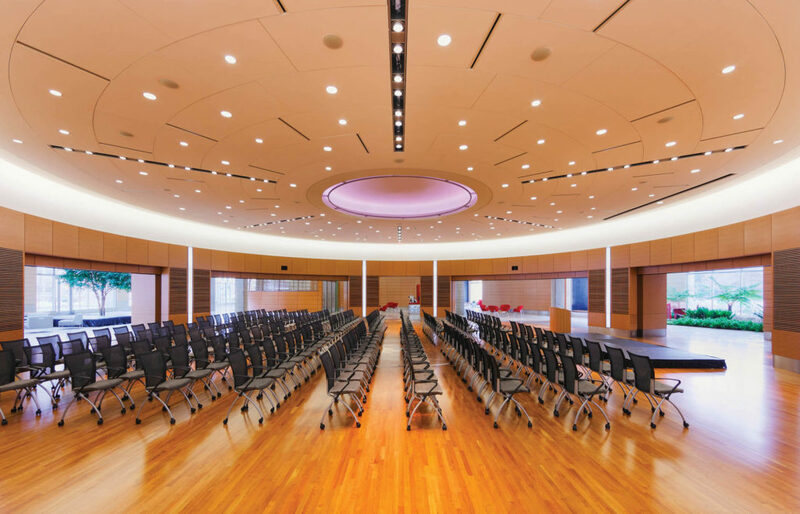 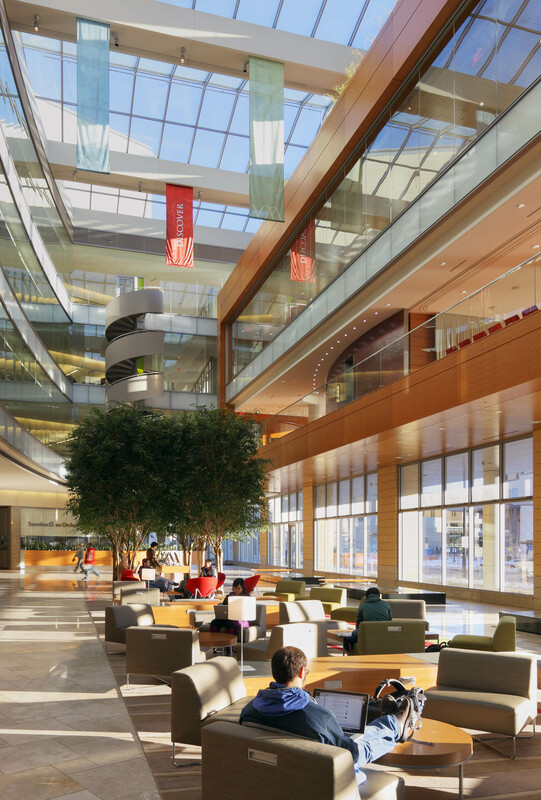 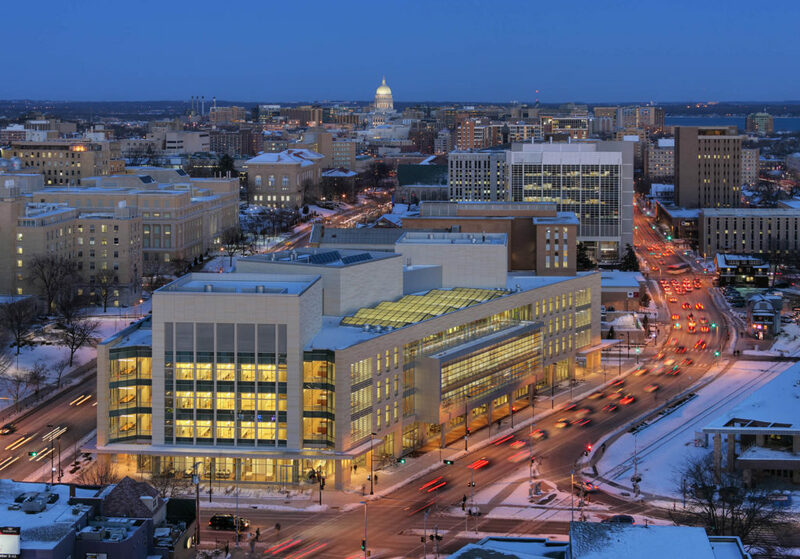  The Wisconsin Institutes for Discovery, located on the University of Wisconsin-Madison campus, is a visionary public-private partnership housing twin interdisciplinary research institutes: the private Morgridge Institute for Research and the public Wisconsin Institute for Discovery. 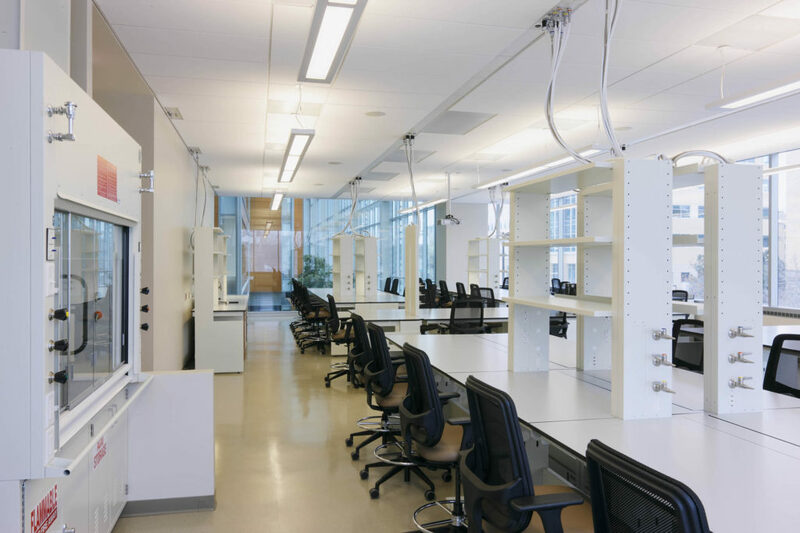 These twin institutes are dedicated to improving human health by accelerating scientific discovery through an interdisciplinary collaboration of scientists working in the fields of biotechnology, engineering, computer science and nanotechnology. 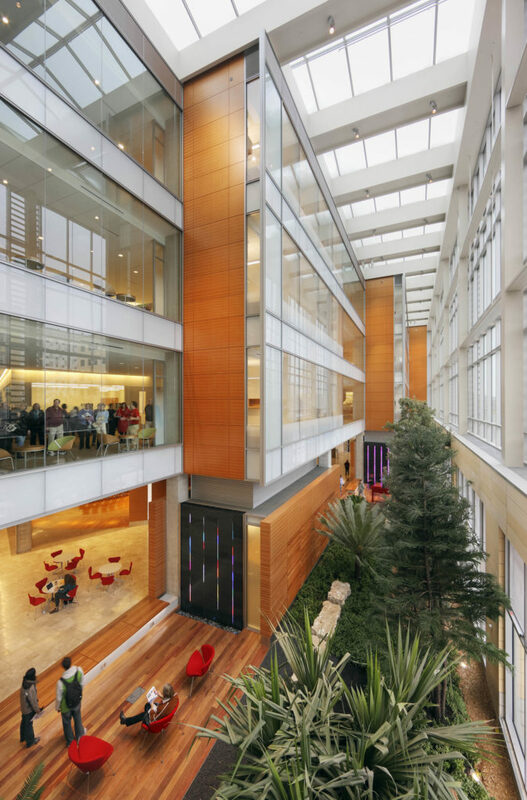 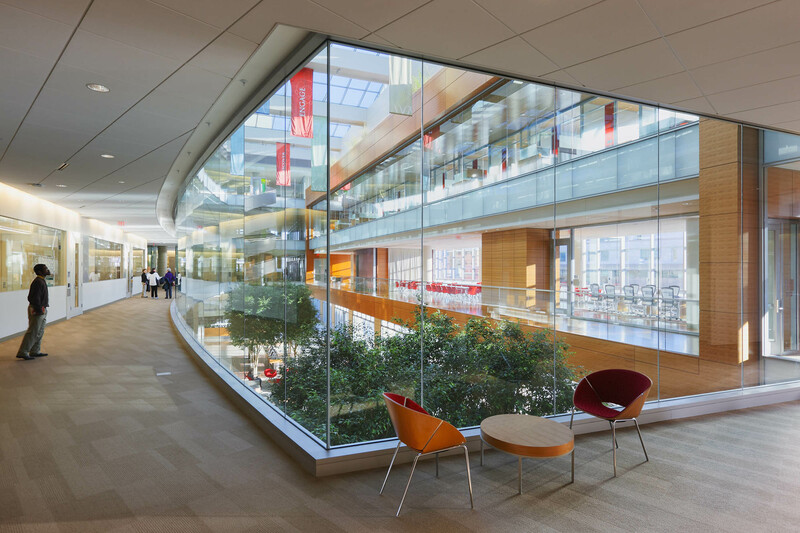 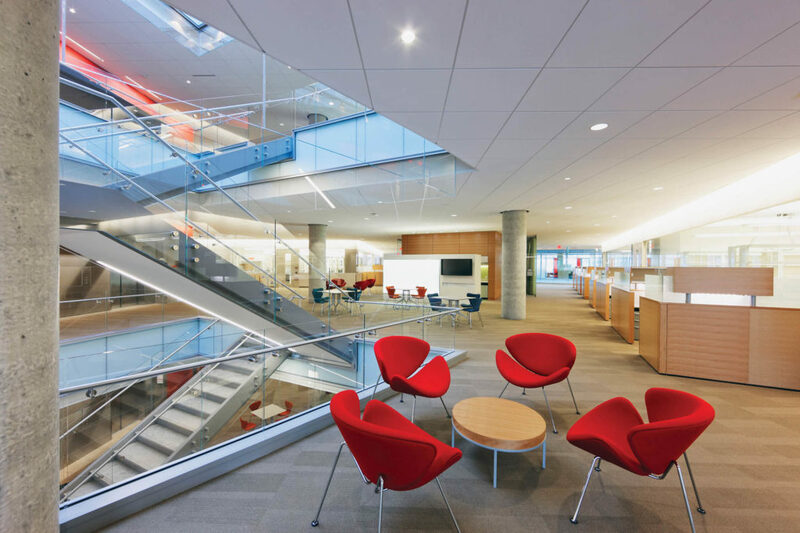 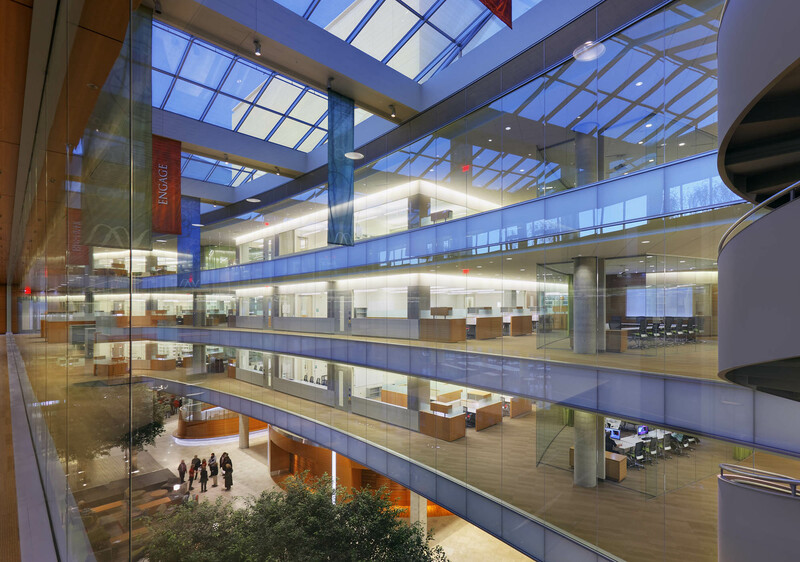 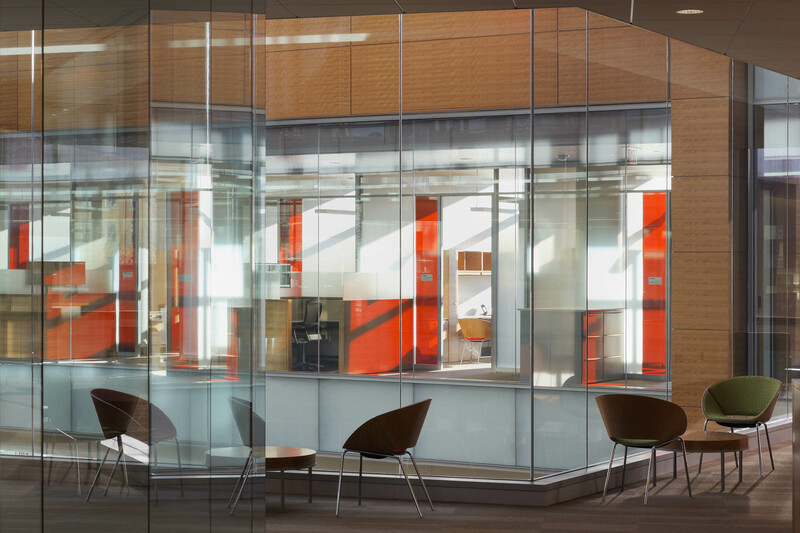 WID was the first laboratory building in Wisconsin to achieve LEED Gold certification. 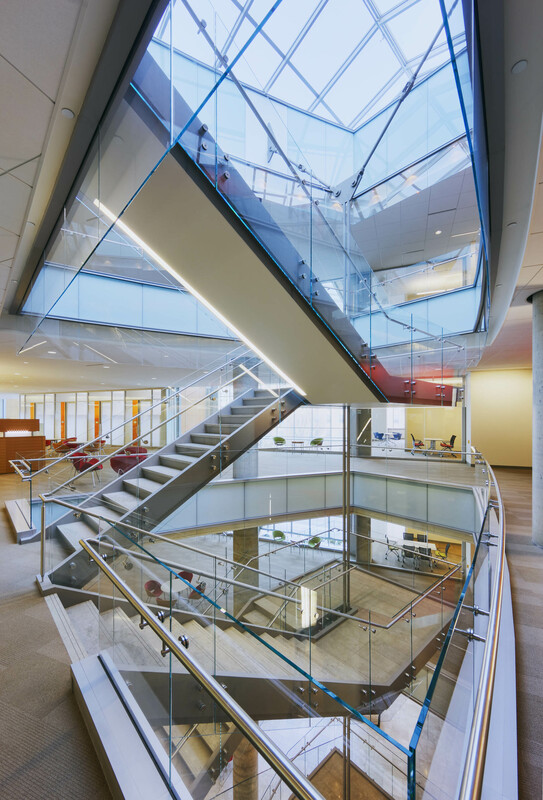 Designed in collaboration with Ballinger.